MicroBlue is an excellent company involved in many fields, and has improved its management by ISO9001 and endeavored to approach international advanced level all the time. Since it was founded, MicroBlue has constantly devoted to establishing business innovation, industrialization and branding. Based on its business, MicroBlue has built its own manufacture plants for Bulk Pharmaceuticals, and Intermediates & Chemicals . 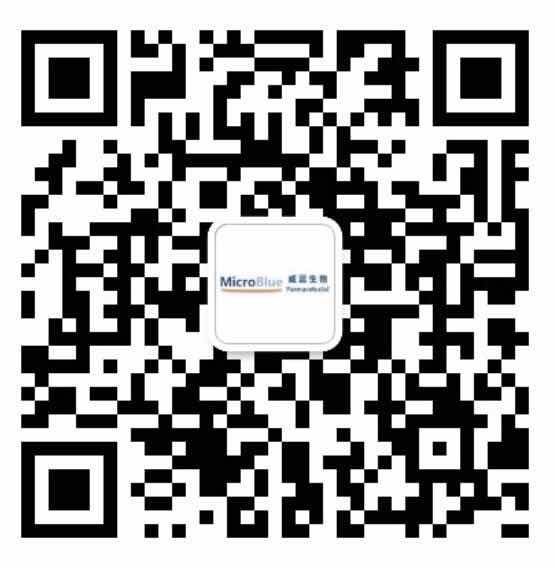 Also MicroBlue has established a R&D Centre which possesses advanced equipments and experienced experts. MicroBlue has constantly emphasized that the core of its business is to establish the strategic alliance partnerships with both up-and-down-stream customers all over the world. Therefore MicroBlue has achieved high reputation in the field of pharmaceuticals, chemicals, agrochemicals and veterinary by offering top quality and personalized services to our customers. "Clients’ satisfaction is our responsibility”, MicroBlue should be your best partner in Pharmaceutical and Chemicals business.